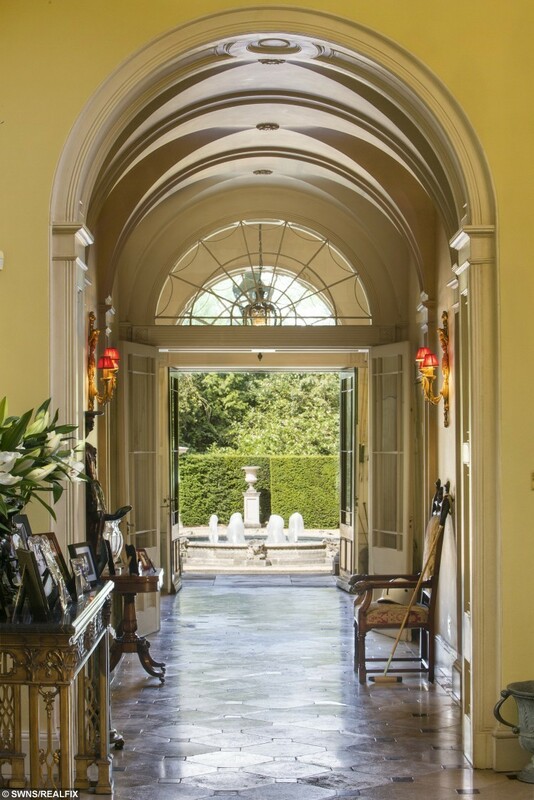 HomeGeneralMost PopularWould YOU like to live in this £30m home, once owned by the Queen’s Grandparents? 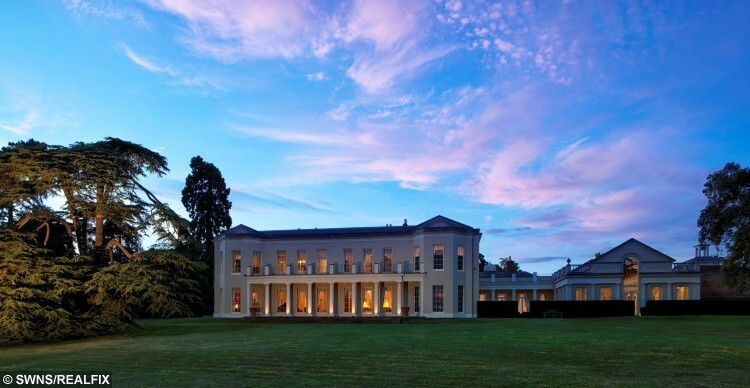 Would YOU like to live in this £30m home, once owned by the Queen’s Grandparents? The former family home of the Queen’s grandparents which boasts its own POLO complex has been put on the market for £30 million. Woolmer Park is an historic estate with a stunningly renovated Grade II listed Georgian country home at the centre. And of top of the enormous principal house are EIGHT further homes and almost 250 acres of land. In the 1920s, Woolmer Park was bought by by the Earl and Countess of Strathmore, the parents The Queen Mother. Woolmer Park is a huge estate with a renovated Grade II listed Georgian country home at the centre. As young children, princesses Elizabeth and Margaret would regularly go and stay with their grandparents at the estate in Hertfordshire. Businessman Arthur Lucas bought Woolmers Park in 1949 and founded Hertfordshire Polo Club, with the likes of Prince Charles playing polo while he studied at Cambridge University. The stunning estate, which was most recently sold in 1997, has now been put on the market with Savills and Knight Frank in what is regarded as one of the most historic homes to come up for sale this year. In total, the estate has around 70,000 sq/ft of living space and comes with a staggering £30 million price-tag. However, this is half the price of a large apartment in Knightsbridge’s One Hyde Park. 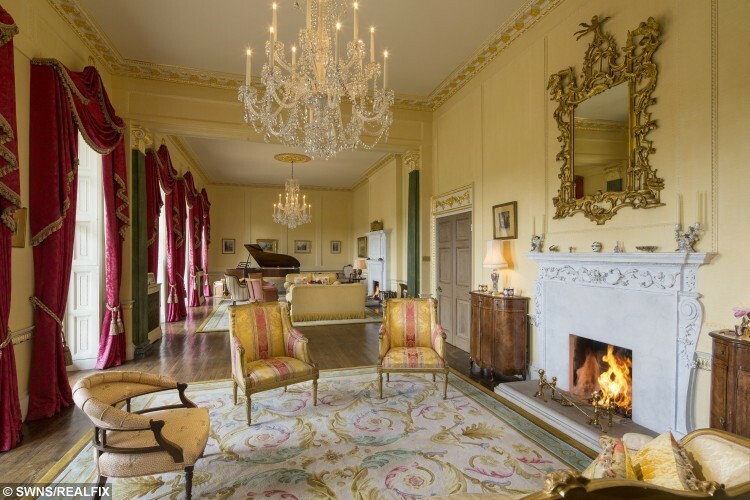 The main home has eight bedrooms, eight bathrooms, five reception rooms, a large kitchen and morning room, family room, games room and cinema. There is an exceptional leisure complex with the indoor swimming pool and the estate has no public rights of way, ensuring a greater deal of privacy for the owners. In the grounds are four polo fields, plus stick and ball areas, summer and winter club houses, a full size all weather polo arena and an indoor school. It also has stabling and ancillary buildings for over more than 30 horses. More than one mile of the River Lea runs through Woolmers Park, which provides fishing opportunities. The estate is so vast and impressive that Savills and Knight Frank has assembled a 48-page glossy brochure to promote the home. 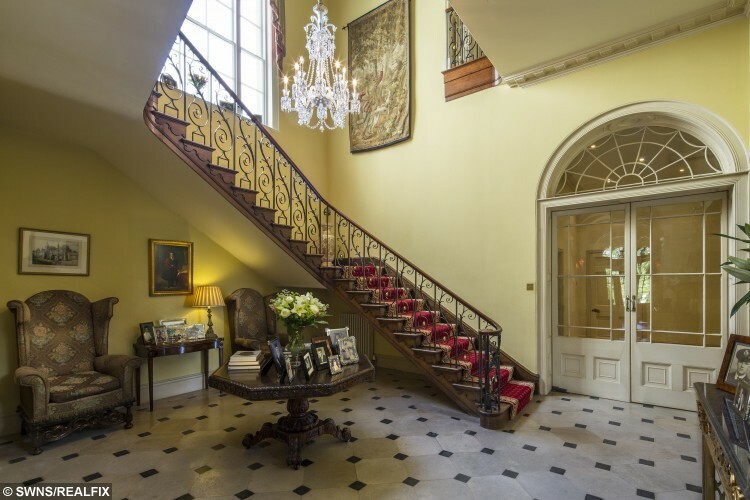 Crispin Holborow, country director, Savills Private Office, said: “What sets Woolmers Park apart from many other estates is its fantastic condition, its facilities and close proximity to London. Could this be Britain’s worst Christmas tree?